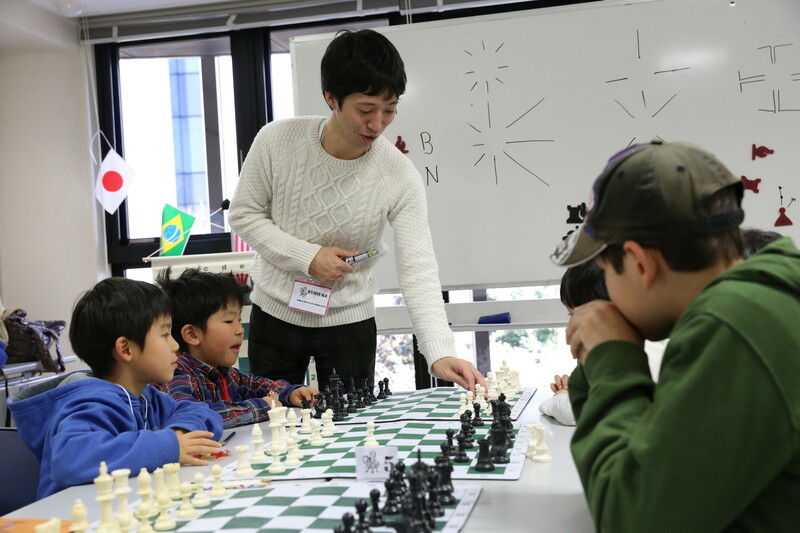 Tokyo Bilingual Chess Club's day camp held on December 26th, 2015 was small but fun. 12 campers from at least 6 schools participated in the day camp. 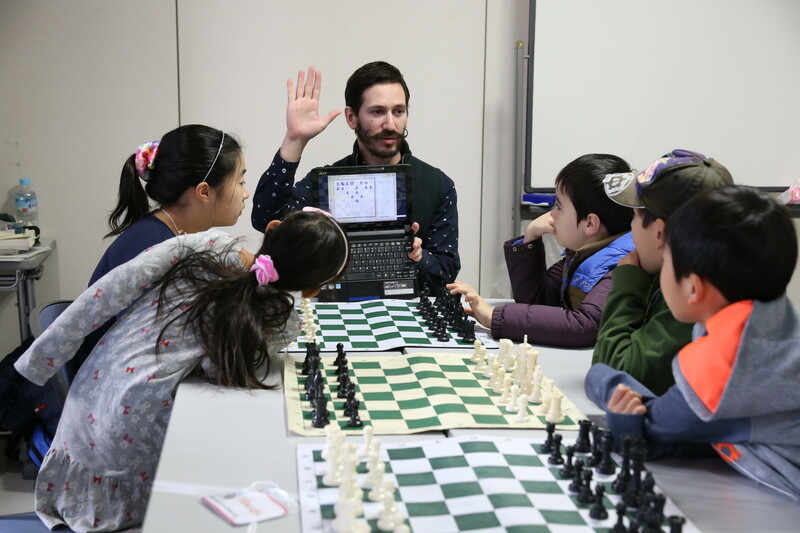 Winter chess programs offered kids a great chance to learn and play or to improve their game. The driving force behind the whole production, Camp Director - Alex Averbukh, puts a tremendous amount of effort into the camp. 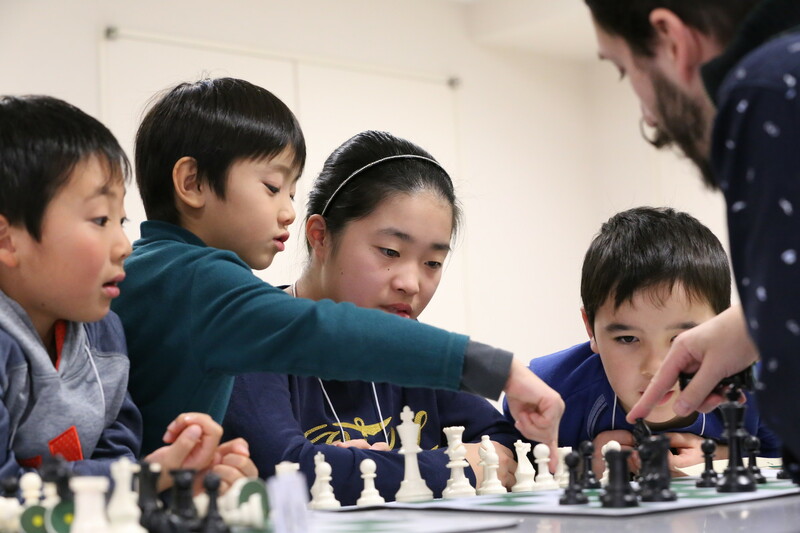 Whether your child is a beginner (Group C), an intermediate player (Group B) or an advanced player (Group A), this chess camp is designed to be the perfect place to learn, develop new skills, hone and perfect existing skills, and explore new (and fun!) challenges. kids. It will be held from 29 May-7 June 2016 in Thailand. 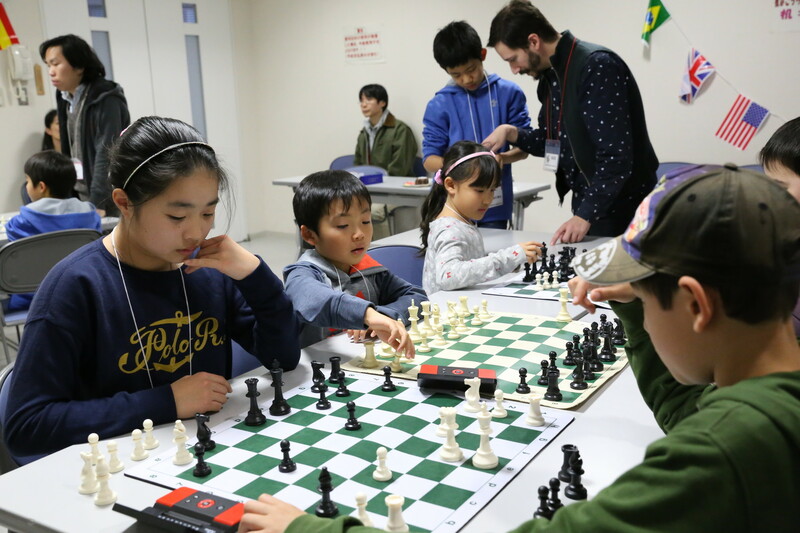 Tokyo bilingual Chess Club has donated a portion of the profit from the chess camp and scholastic tournaments as well as your thankful donations to the Ishinomaki Children's Newspaper. It is a newspaper reporting on Ishinomaki today, written by the children of the town, where was hit by the Great East Japan Earthquake. 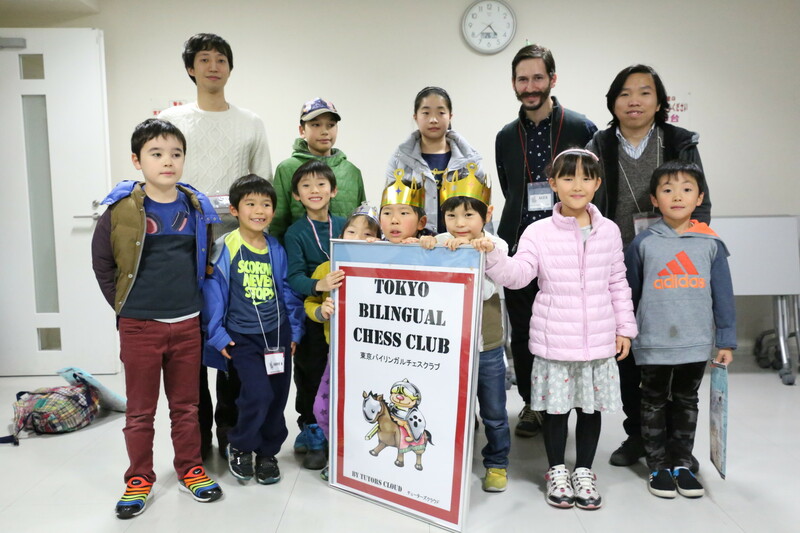 Thank you to all who came out to and participated the Tokyo Bilingual Chess Club's day camp. 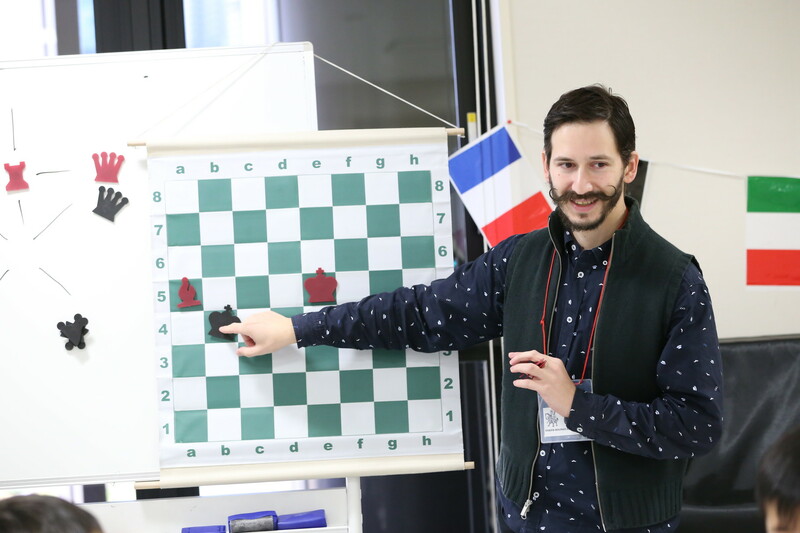 Stay tuned for the 3rd Scholastic Tournament on January 30th, 2016 (Sat)! Drop-Off: Campers enter through the Lobby (Details to be provided upon registration) and meet camp faculty and staff in the Room #2 for morning roll-call and announcements. 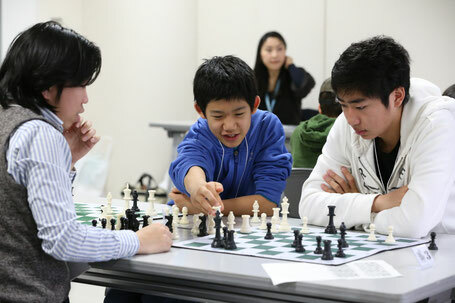 Morning Session: After an initial skills assessment, campers are divided into three groups. 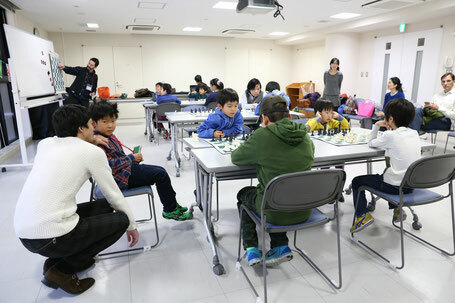 Tactical Tune Up campers play a round of chess using a G/15 time control. Students finishing their game early work with a tutor to review and analyze their game. Checkmate Challenge campers work on honing their middle and endgame checkmate techniques. 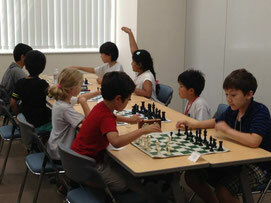 Chess Crash Course campers start with the foundation of pawn and piece movement, and game-play. Late-Morning Session: Campers go to their assigned groups. Instructors will cover a skill level-appropriate topic divided between classroom-style learning and hands-on exercises. Afternoon Session: Campers go to their assigned groups. Instructors will cover a skill level-appropriate topic divided between classroom-style learning and hands-on exercises. Special Event: This activity varies each day. 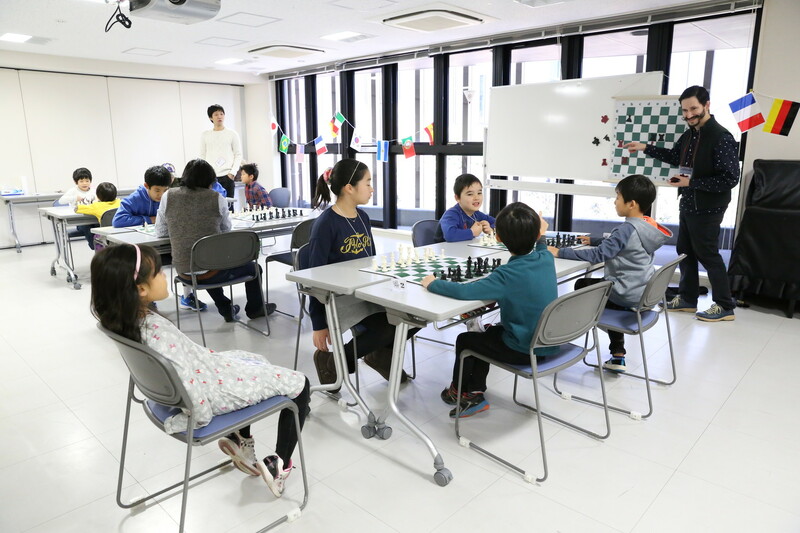 It could consist of a simul, team human chess, or an opportunity to play Blitz or Bughouse. 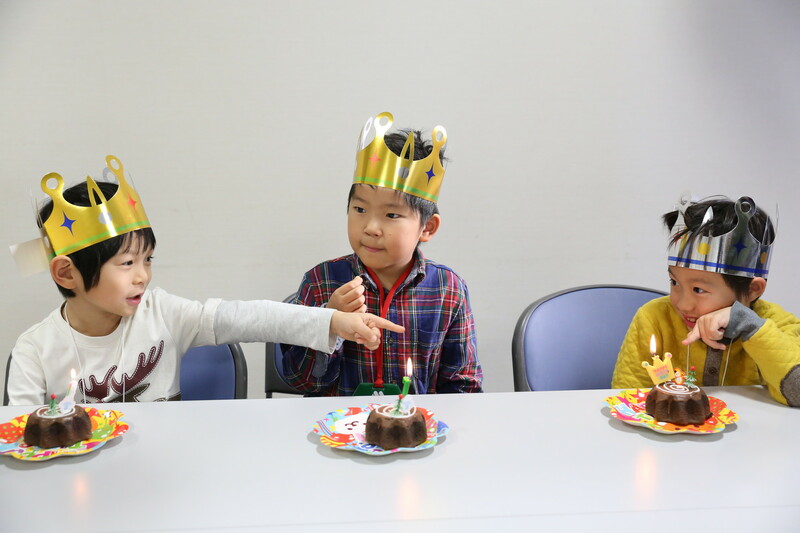 Special Event: This activity varies each day. Pick-Up: Students are to be picked-up promptly by 4:20 PM at the Lobby. 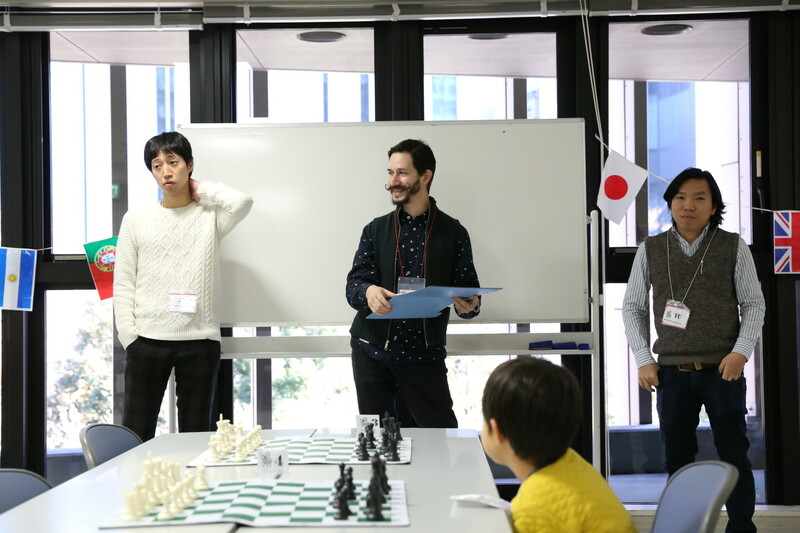 Cost: 12,000 yen if registration and payment are received before Dec. 18, 2015; 16,000 yen after early registration. Camp registration closes on Dec. 25, 2015 and all payment must be transferred by registration deadline. 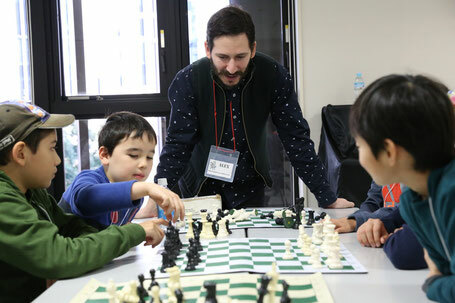 (20,000 yen for on-site registration.) No membership required. Half day session (AM 9:30-12:15 or PM 13:15-16:20) is also available for a half price.